Many years of experience in the film and television industries. 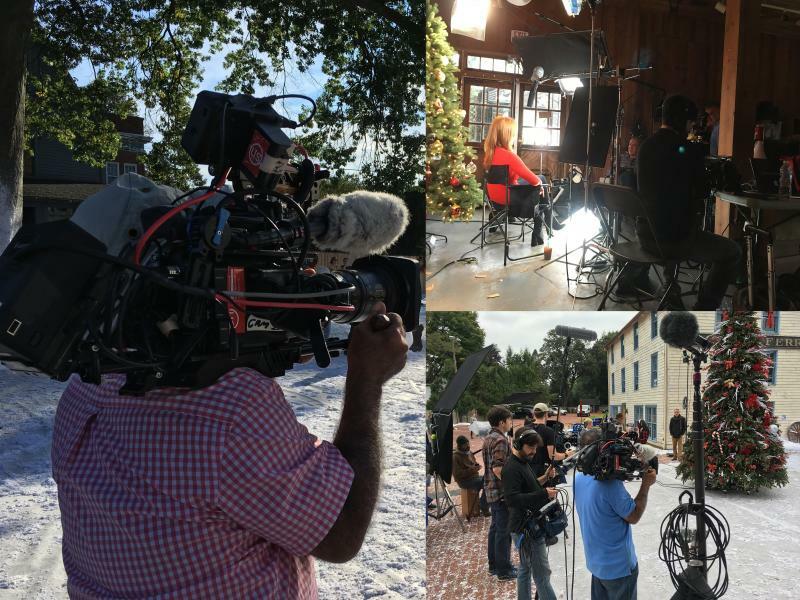 Experienced as camera operator, director of photography, video editor and producer for corporate and television broadcast shows. As the owner of a small video production studio, I am a motivated team player skilled at troubleshooting and planning with extensive practical experience. 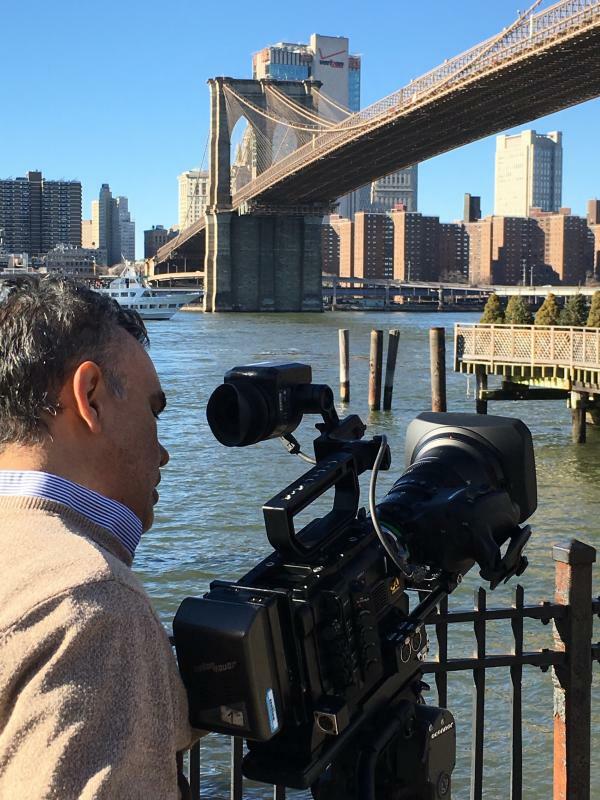 My expertise as a camera operator includes unique and creative approaches in lighting and camera composition with an adept ability to work with all type of formats and cameras. I own a complete camera/lighting package, professional lighting and post-production equipment. Owner of professional cameras (HD/4K). Owner Avid Media Composer, BorisFX, Odyssey Sound Library, DaVinci Resolve, , Sorenson Squeeze, Adobe Premiere ProCC, LUTCalc, more.